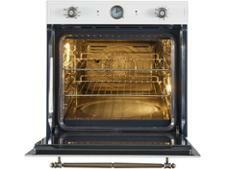 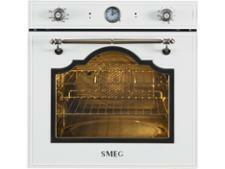 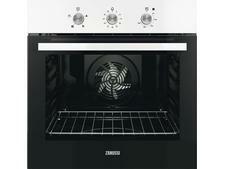 Smeg SFP750BSPZ built-in oven review - Which? If a stainless-steel oven would stand out like a sore thumb in your kitchen, this electric oven from the Smeg Cortina Aesthetic range could suit your décor perfectly. 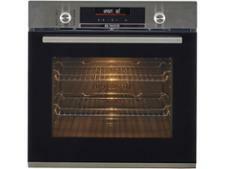 It comes in a wide range of colours and has antique styling - but its features are bang up to date. 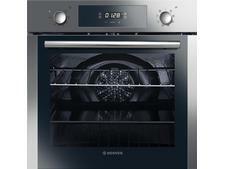 We tested it to find out how well it cooks, so read our review to find out whether it bakes and grills perfectly.